I mean. 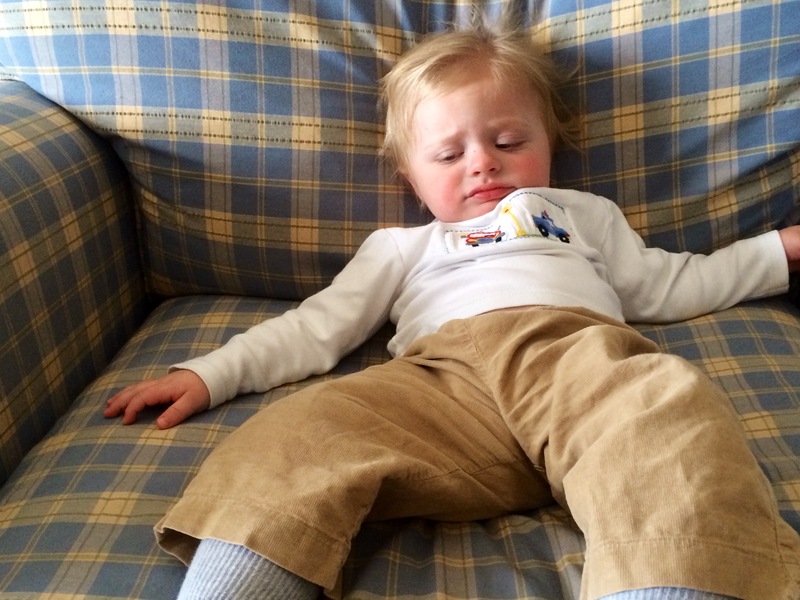 Are the “terrible 2’s” just a metaphor, or do the temper tantrums really get worse by age 2? Luke is 13 months old…and boy, oh, boy, oh, boy does he have a temper. Thanks, Myers genes. The more tired he is, the more intense they are. I know he’s just trying to communicate. I know they need to be ignored. But honestly…they are pretty hilarious. Mommy wouldn’t let me stand on the dishwasher door with knives in my hands…so I threw a tantrum. Mommy wouldn’t let me eat the dog food…so I threw a tantrum. Mommy wouldn’t let me play with the pooper scooper…so I threw a tantrum. Mommy wouldn’t let me pick up the massive pile of dirt while she mopped the floor…so I threw a tantrum. Mommy wouldn’t let me carry around a glass bottle, because I broke the first one and shattered it into a million pieces…so I thew a tantrum. Mommy wouldn’t let me throw my books from the second floor down to the living room and hit the dogs…so I threw a tantrum. Mommy wouldn’t let me open the paint can I was so proud to find…so I threw a tantrum. Mommy wouldn’t let me put my toothbrush in the toilet…so I threw a tantrum. 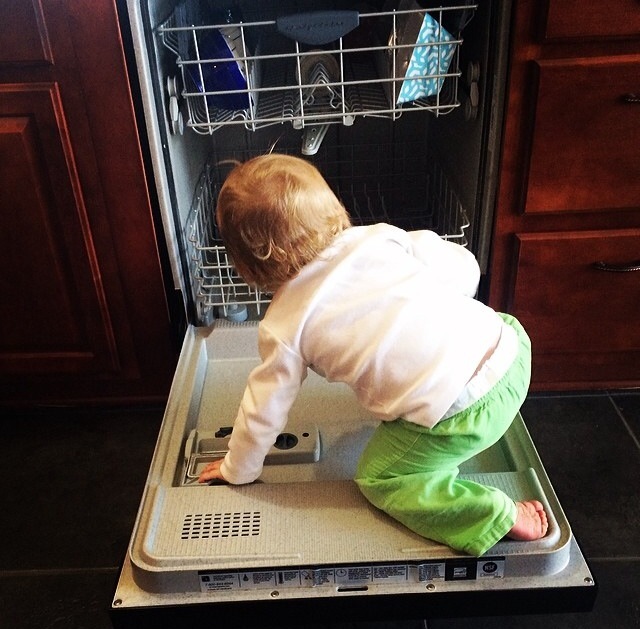 Mommy wouldn’t let me take her laptop away while she wrote this blog entry…so I threw a tantrum. You don’t have a “grocery store”, “mall”,”restaurant” or any event occurring in a church listed yet…..stay tuned sports fans! Soooo true. I have a lot to look forward to, especially with #2 on the way so quickly.